In addition to breaking the Internet with the release of Pokemon Go on iOS and Android, Nintendo has also revealed that they will be bringing back the console that started it all, the Nintendo Entertainment System (NES). Nintendo’s famous system is being reborn in the form of the NES Classic Edition. Modelled after the original NES console, the NES Classic Edition will be a much more compact, much cuter (and much more powerful) little console. It will come bundled with 30 classic NES games, all built right in. It will even come with a super cool replica of the original NES controller! The NES Classic Edition will come with an HDMI cable that will plug right into your High-Definition Television, as well as a USB cable to power the system. 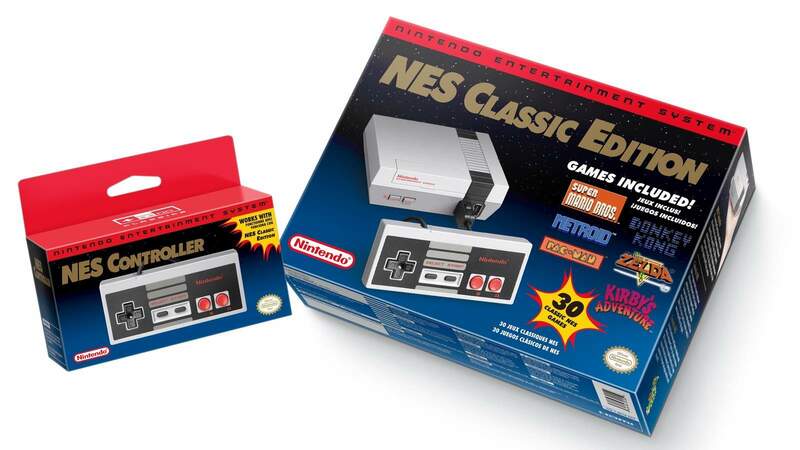 Although included in the American release, a USB power adapter appears to be excluded from the European/South African release of the NES Classic Edition. Thankfully power adapters with USB ports are fairly cheap, but it is still an odd exclusion. 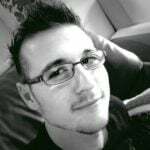 As an added bonus, the controller – which is also available as an extra purchase for two-player action – will work with Nintendo’s Virtual Console games that are available for its Wii and Wii U consoles. 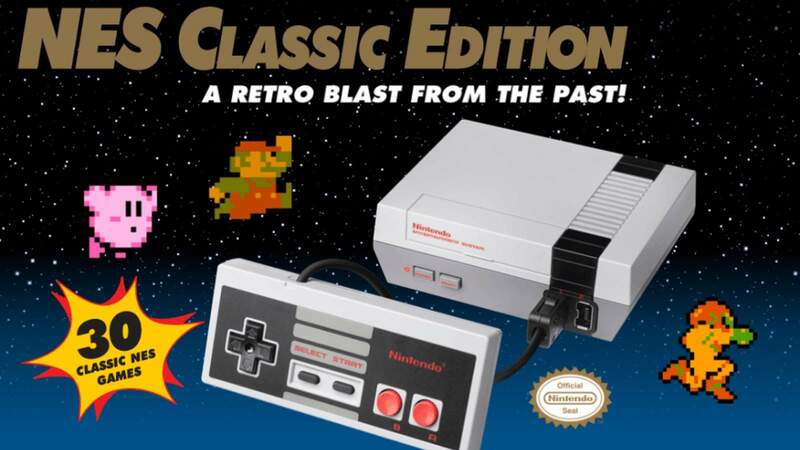 The NES Classic Edition will feature a total of 30 games including groundbreaking hits like all three Super Mario Bros. games, The Legend of Zelda, Final Fantasy, and Mega Man 2. The NES Classic Edition is launching on 11 November 2016, and will have a recommended retail price of $59,99 USD. Early birds here in South Africa can pre-order the console at Raru for R989,00 ZAR. The box includes a NES Classic Edition console, a Classic NES Controller, an HDMI cable and a USB cable. You can also get an extra controller for R189, in case you want your friends to join in on the action.